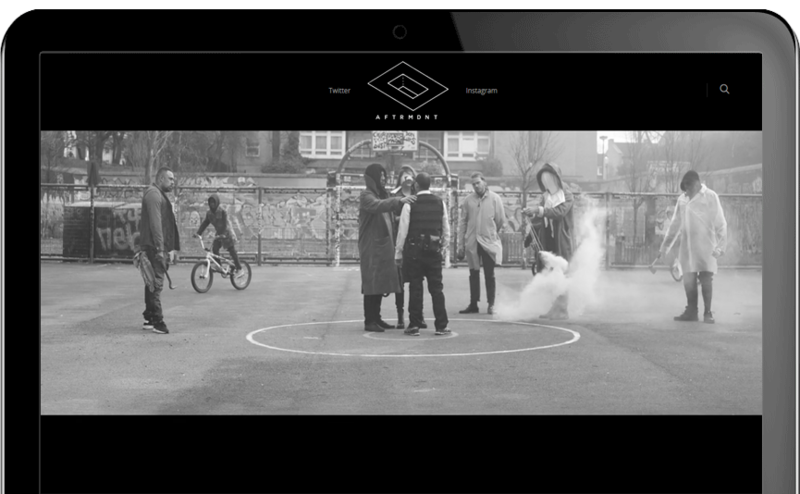 AFTRMDNT is a film production company shooting the vanguard of London’s trend-setting subcultures. 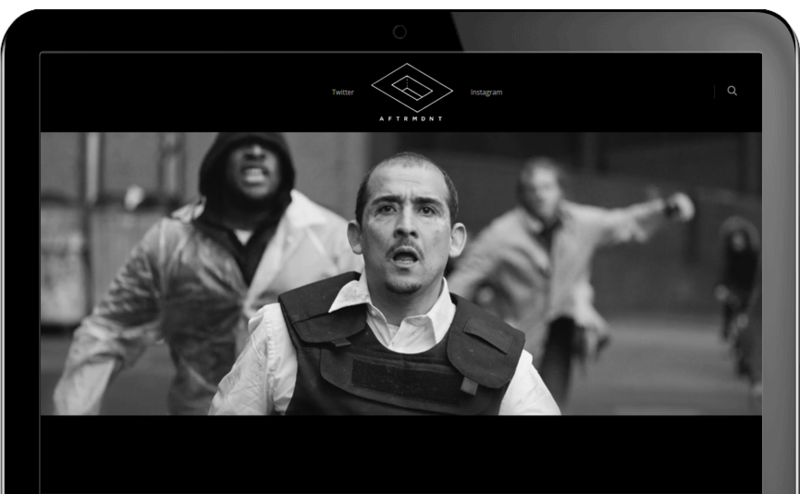 Filming on both sides of the Atlantic from Miami to New York, AFTRMDNT has worked with the likes of A$AP Rocky, producing music videos, events and features films. 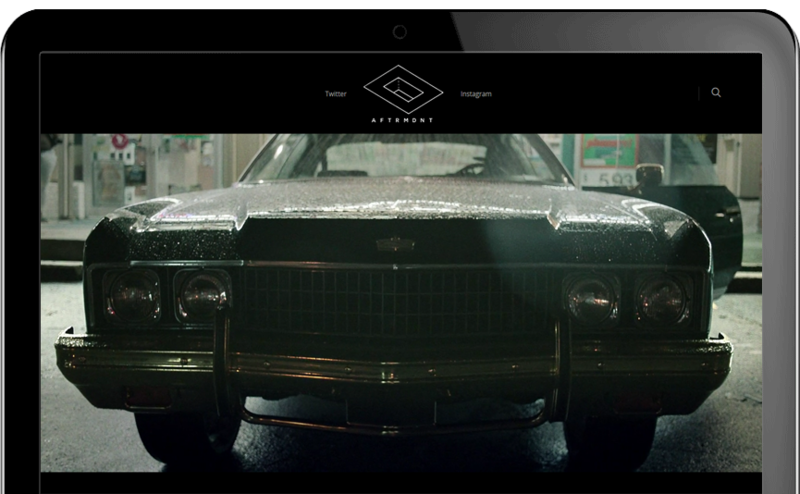 Nocturnal Cloud curated an elegant website incorporating highly stylised photography and videography to complement AFTRMDNT’s authentic artistic vision. State-of-the-art video handling Content Management System. Full integration of Social Media platforms. Application of advanced optimisation tools for optimum visibility on all major search engines.